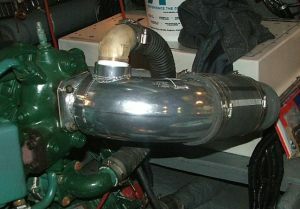 At Greenwater Marine Exhaust, we custom build a full line of exhaust products. 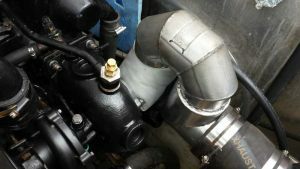 Browse through our gallery to see our products after installation. 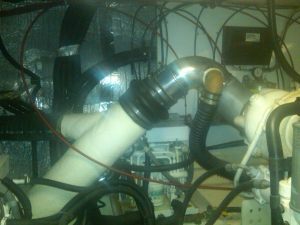 See first hand how our products look after install. 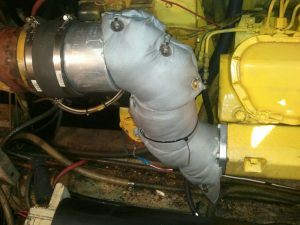 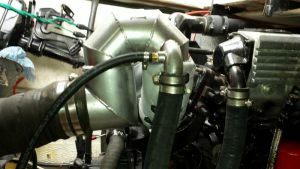 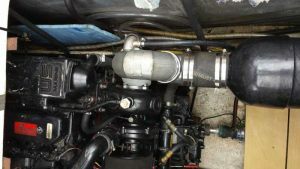 We custom build marine exhaust systems and marine elbows for Hino, Perkins, Detroit Diesel, Caterpillar, Volvo Penta and Cummins.